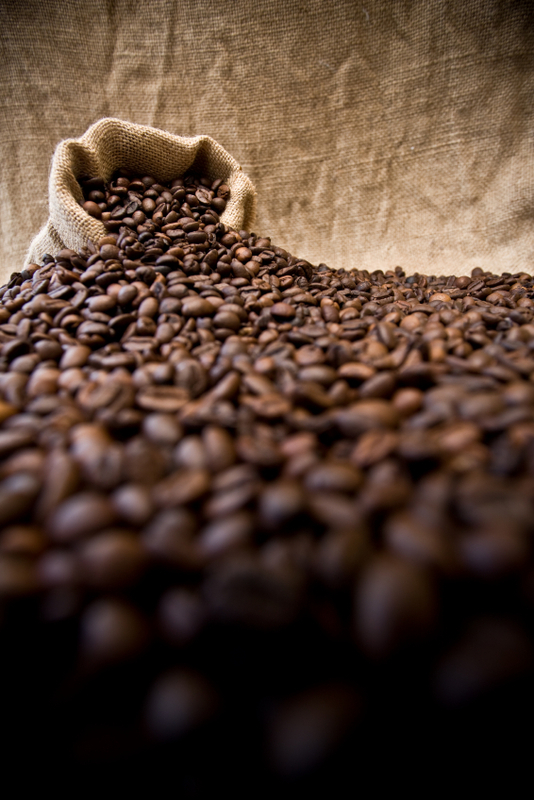 Fasig’s Coffee roasts imported coffee beans in small batches. The beans are roasted to the perfect color, neither too dark nor too light…roasted to a rich, deep color, that is brimming with flavor when brewed. The roasted beans are quickly air cooled then hand packed into bags and shipped to the customer. Fasig’s Coffee opened their doors in 1984. Since day one, Fasig’s commitment to providing its customers the highest quality products and freshest coffee, at a reasonable price, has not changed!